Bookings are now live as the Dream Circus comes to London Town this Christmas (2019), at Tobacco Dock. 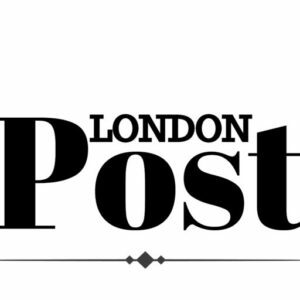 Tobacco Dock Food hosts the liveliest celebration of the festive season with a cornucopia of colour to raise the roof on any mid to large-scale exclusive Christmas gathering in the City. The country’s leading Christmas event organisation is behind the mystical Dream Circus. 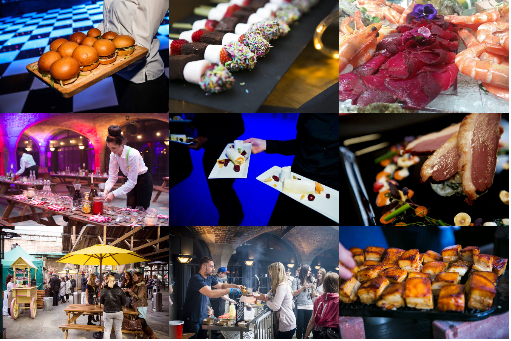 Renowned for its mesmerising entertainment, joyous atmosphere and impeccable service Tobacco Dock Food has this year created its greatest extravaganza yet. Event bookers will be delighted by the choice of complete, no fuss, and superbly priced packages. Everything is taken care of from allergy issues to instant, on arrival, atmosphere! Dream Circus at Tobacco Dock will supply an evening of feverish excitement and colour for exclusive parties this November and December 2019. Accommodating 200 – 5,000 guests, medium and larger businesses will all benefit from a fully staffed, all-inclusive Christmas party. Glittering décor, stunning performances from singers, magicians and DJs, plus breath-taking stunts from acrobats and contortionists, will enhance the stunning backdrop of Tobacco Dock’s unique location. Under the starlit ceilings a range of menu choices from formal, four-course seated, to standing and street food, as well as expertly mixed cocktails and select wines, is all on offer. Booking the explosive Dream Circus extravaganza will demonstrate just how much a company appreciates its work force and is the perfect ‘thank you’ for a year of hard work, well done. Packages include spectacular Dream Circus theming and décor, drinks reception, four course dinner or standing catering option, unlimited drinks, entertainment and full event management from just £94+VAT per person.